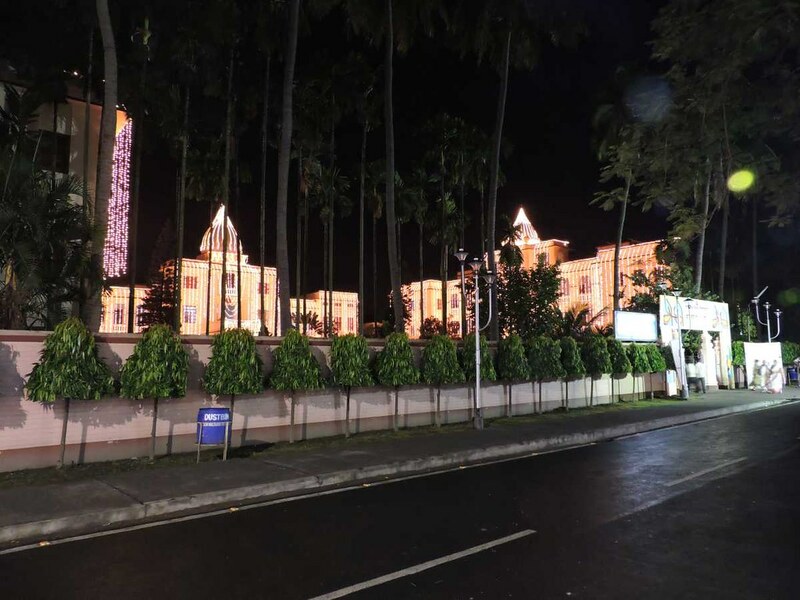 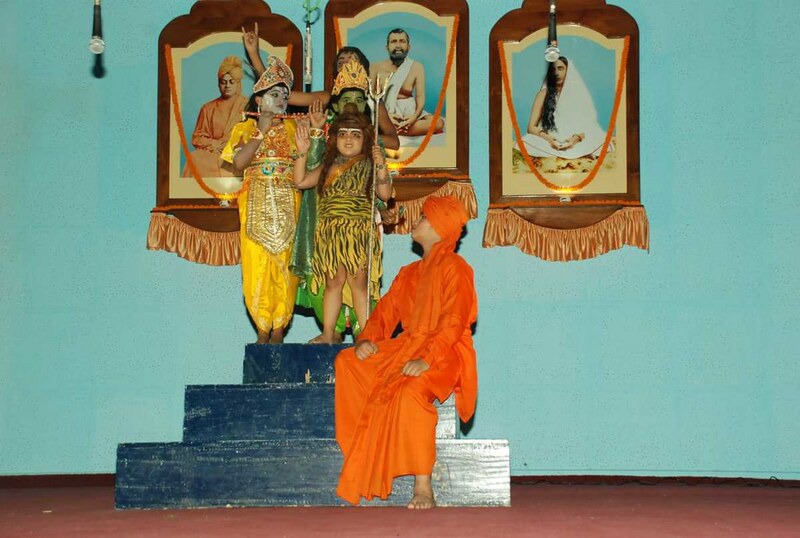 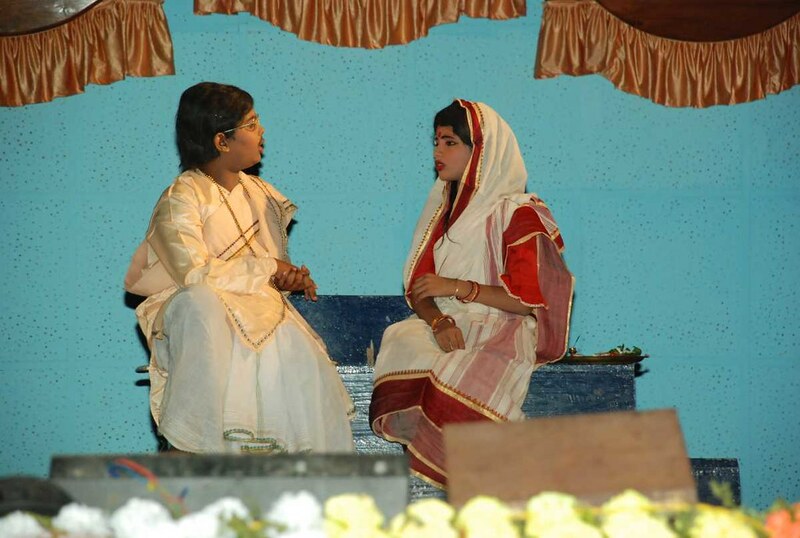 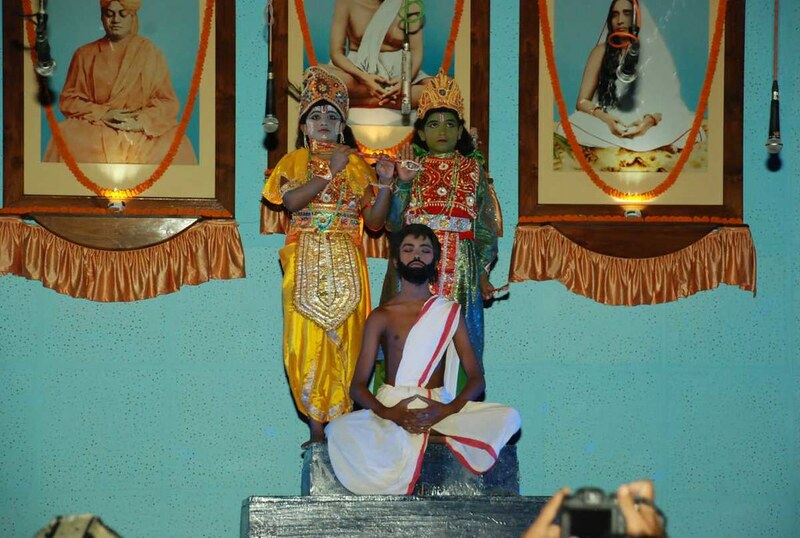 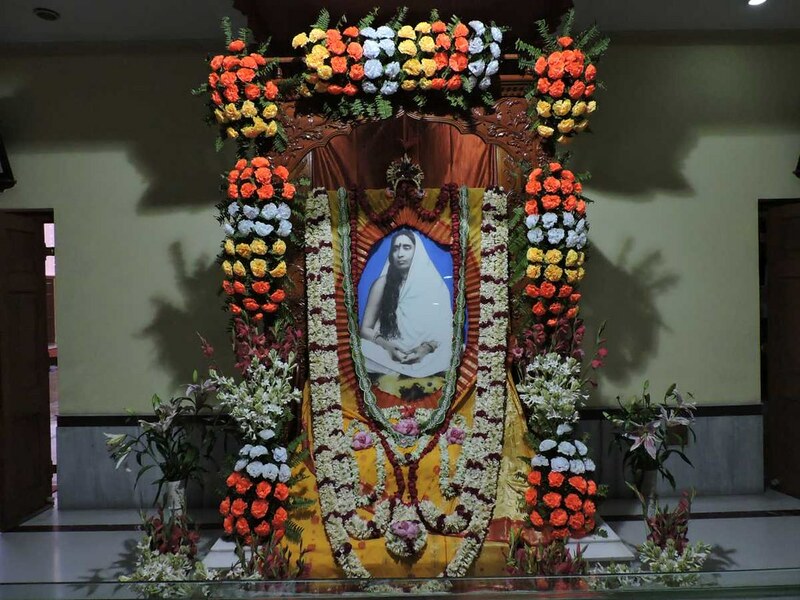 Saradapitha celebrated its platinum jubilee from 1 to 3 July. 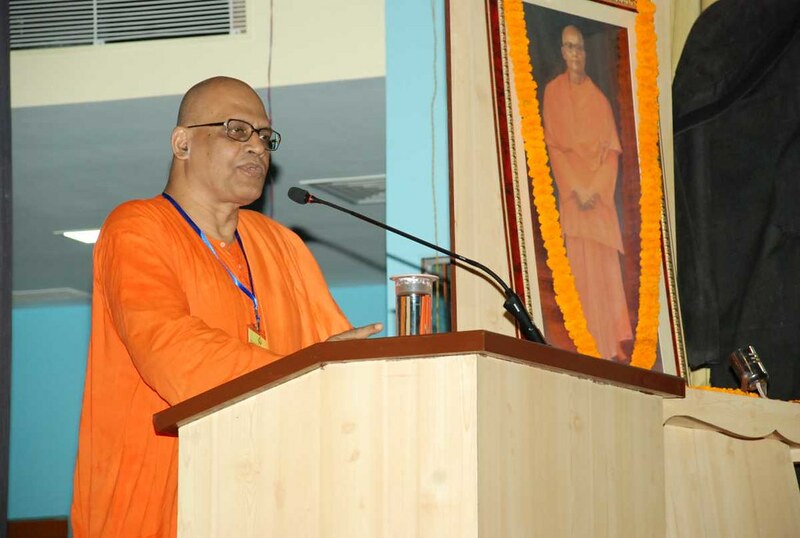 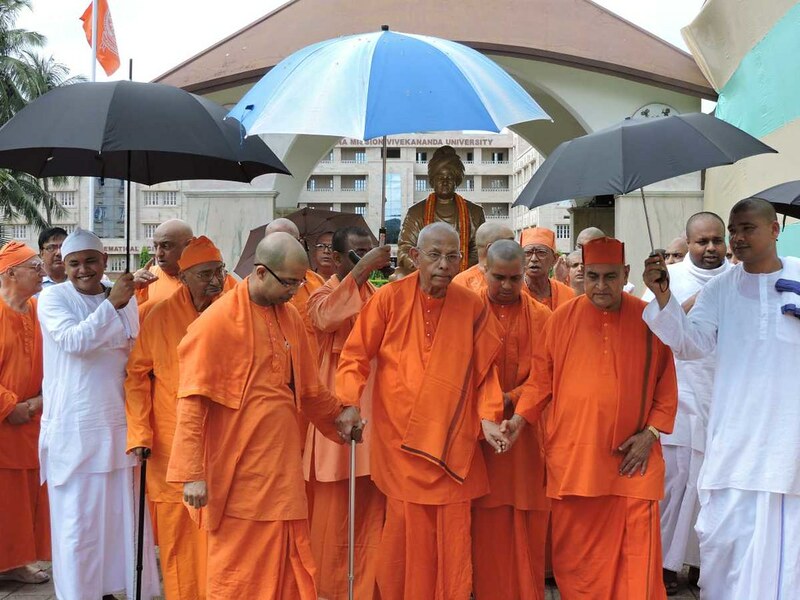 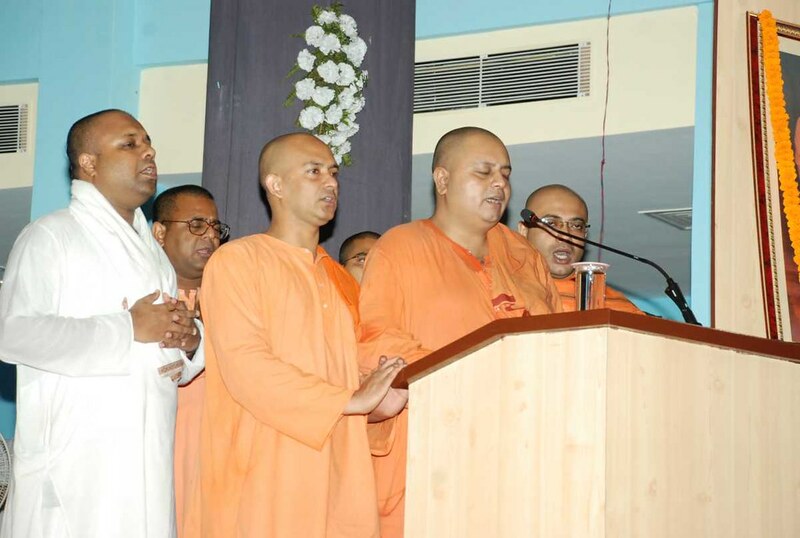 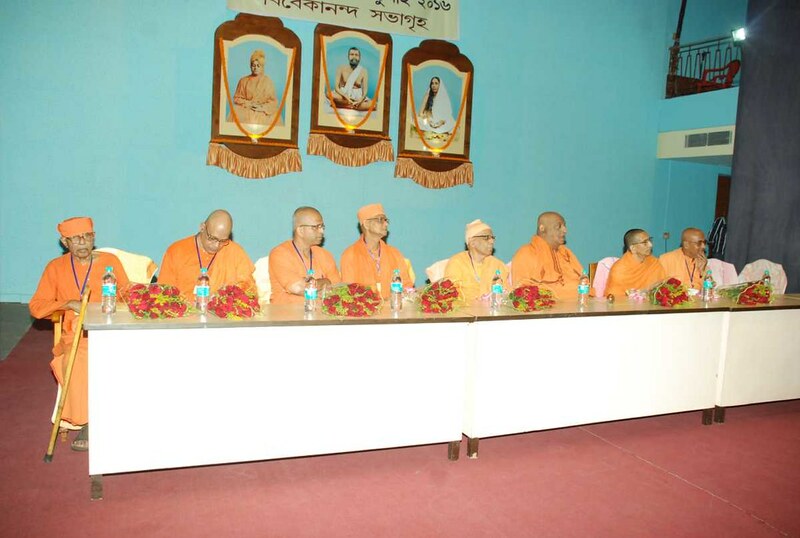 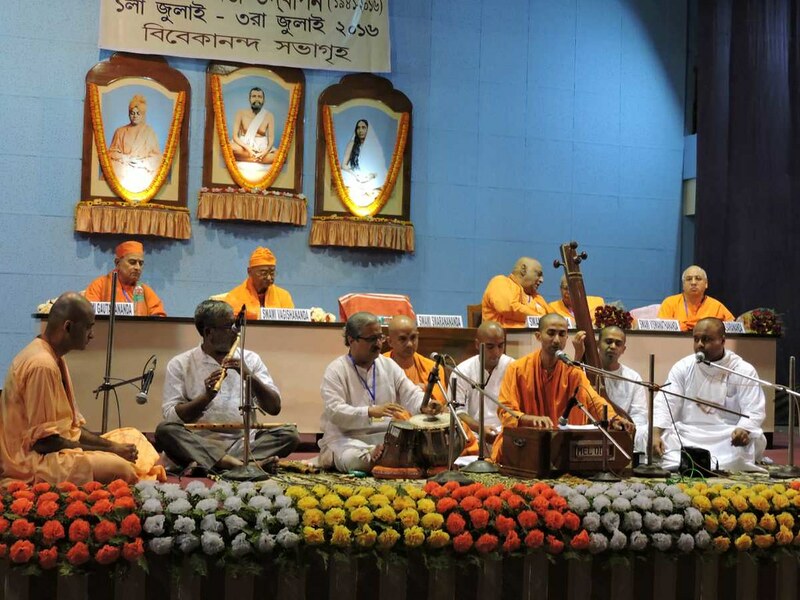 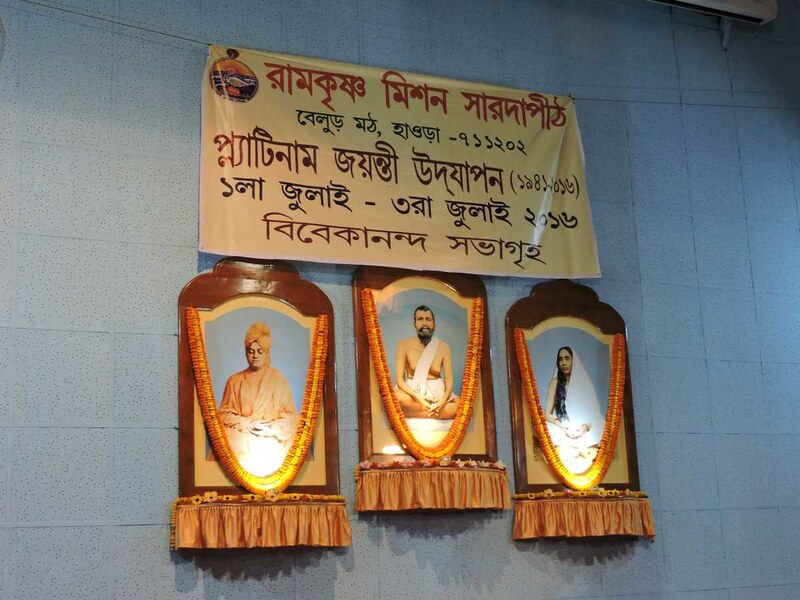 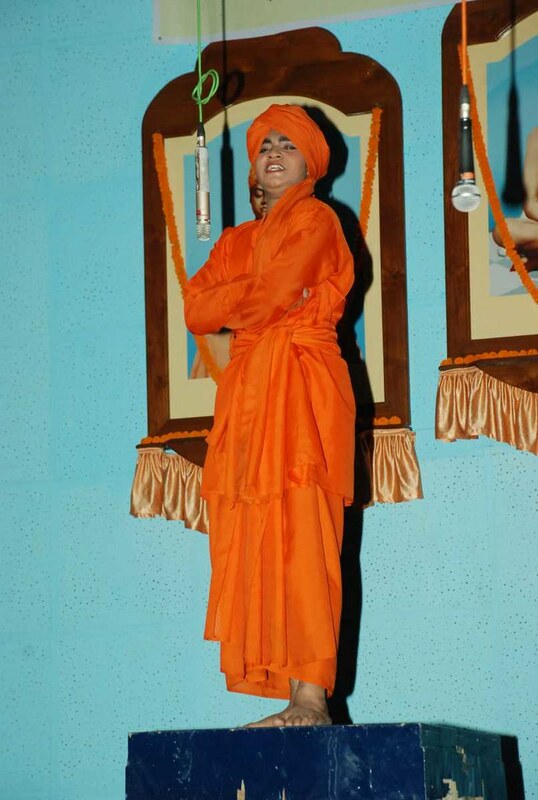 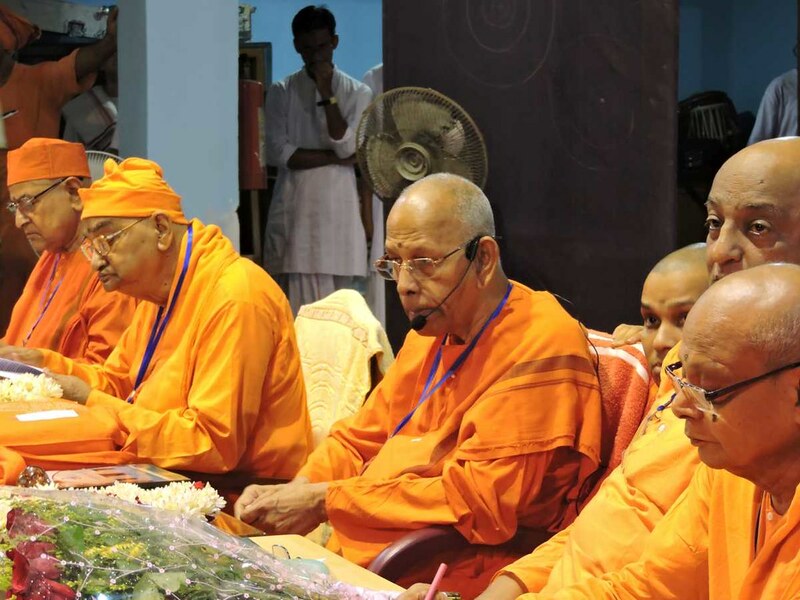 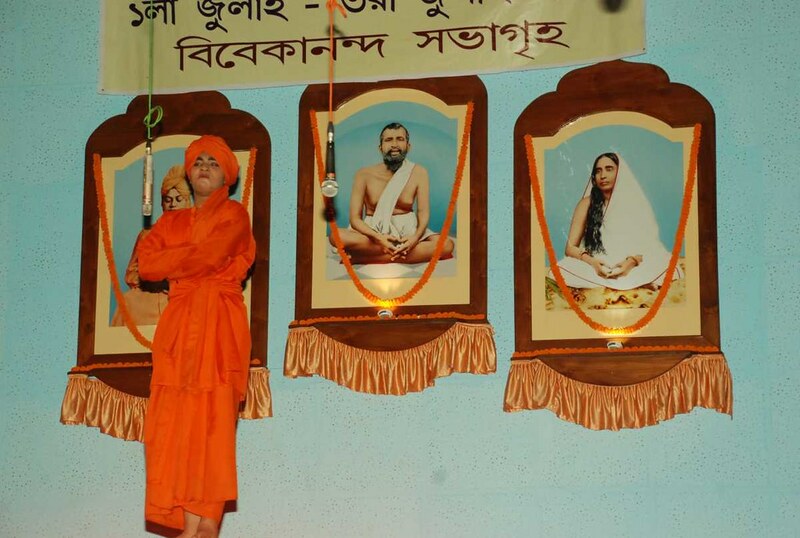 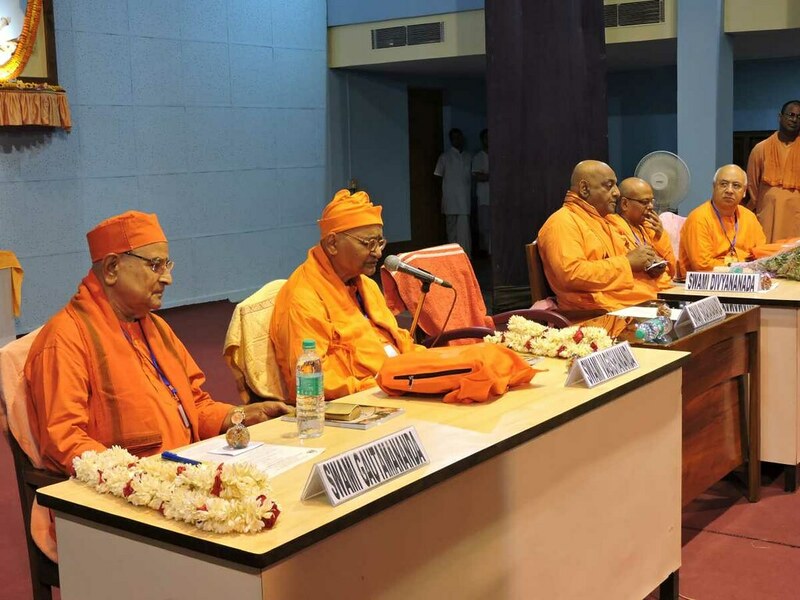 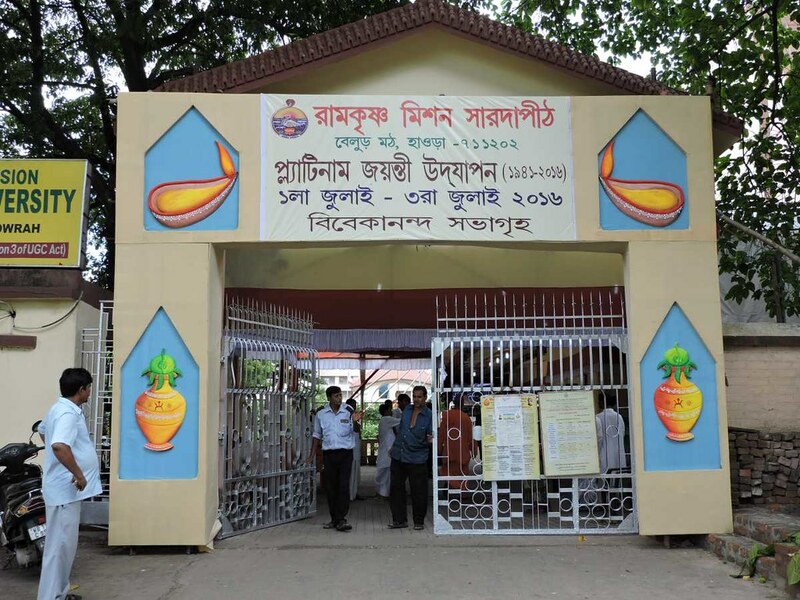 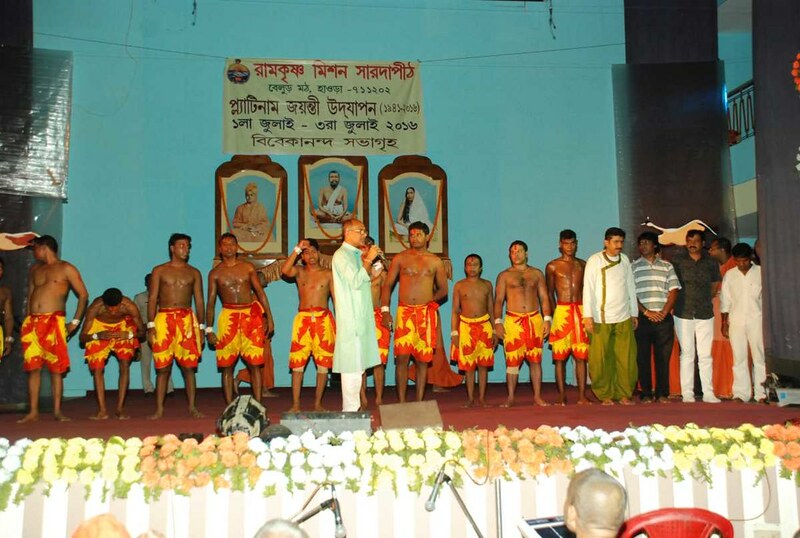 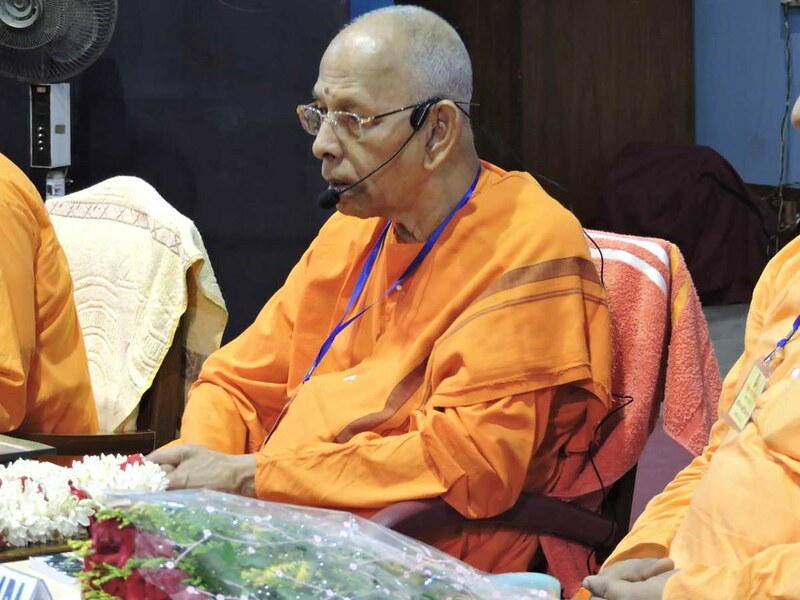 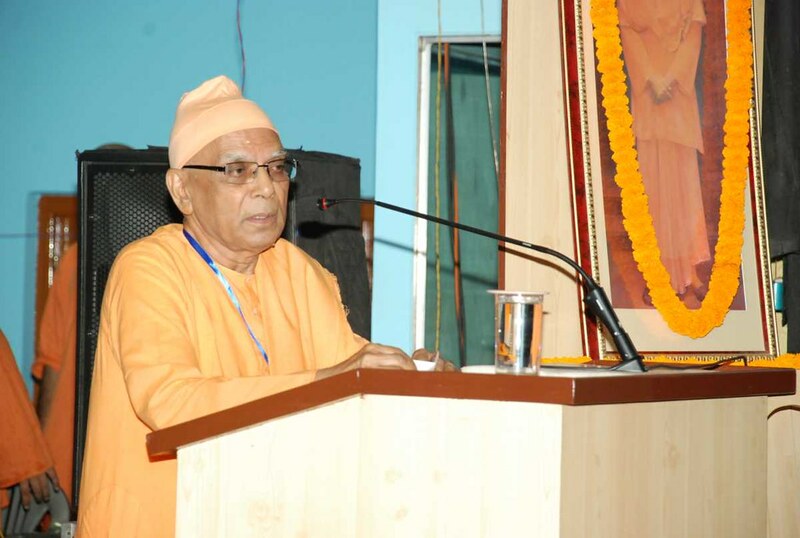 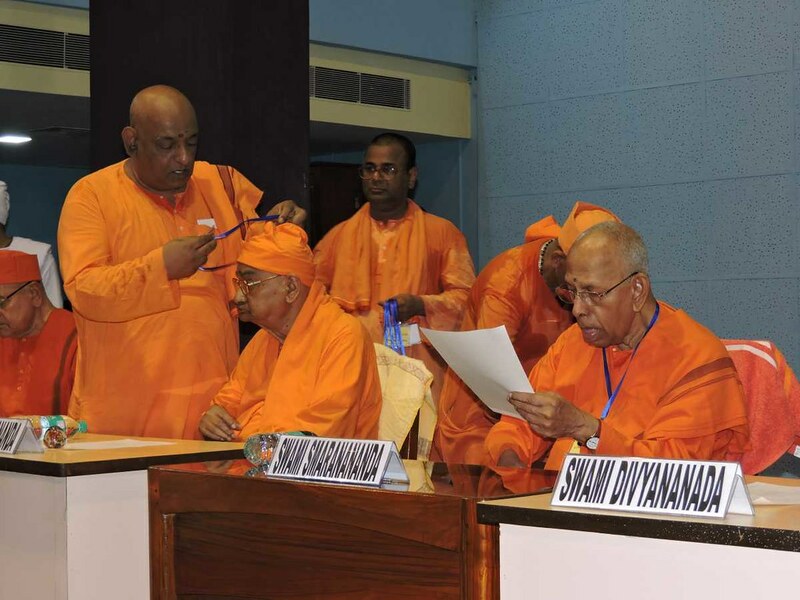 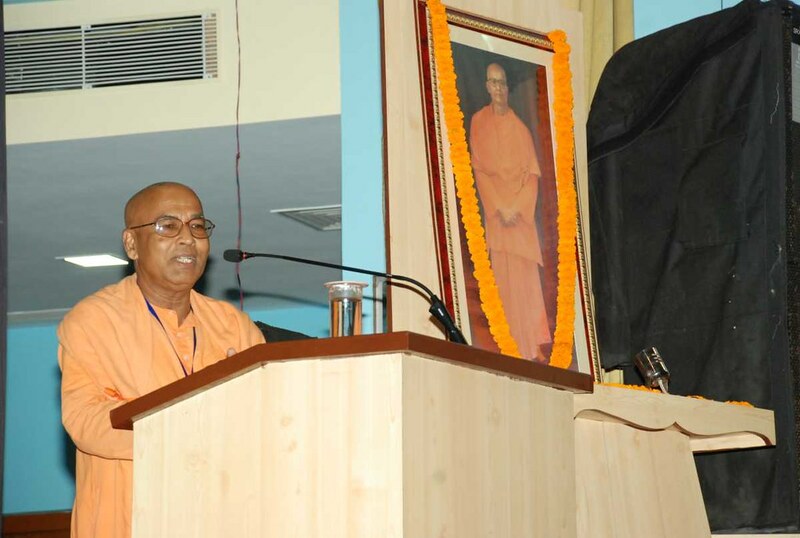 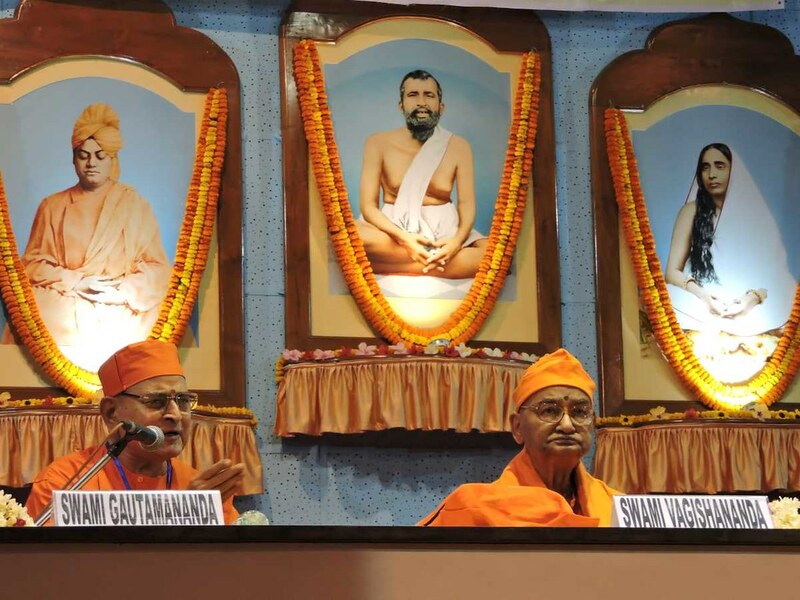 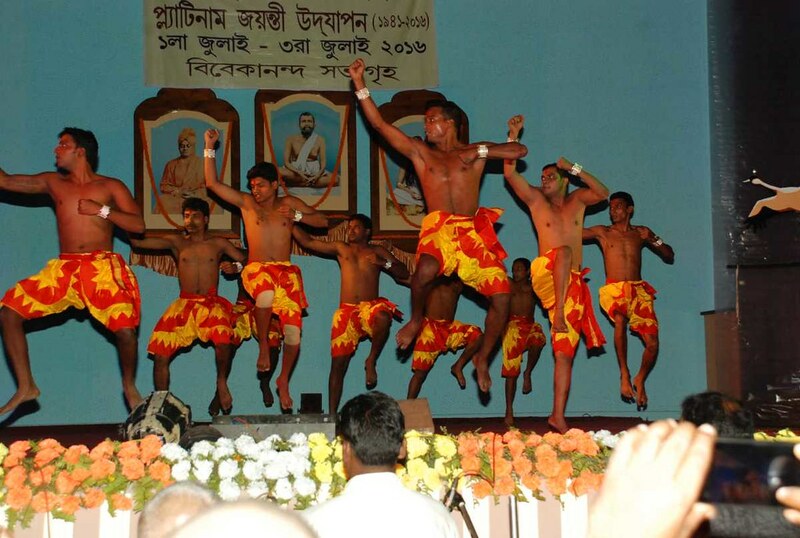 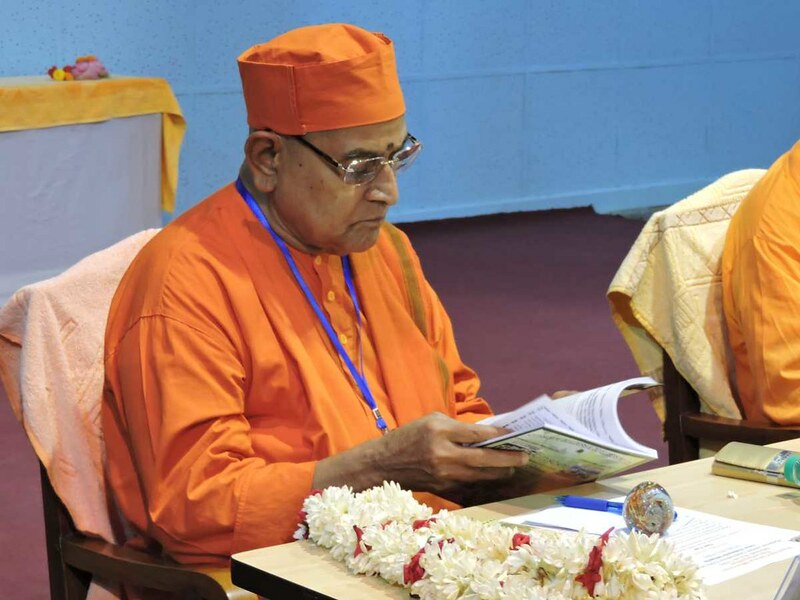 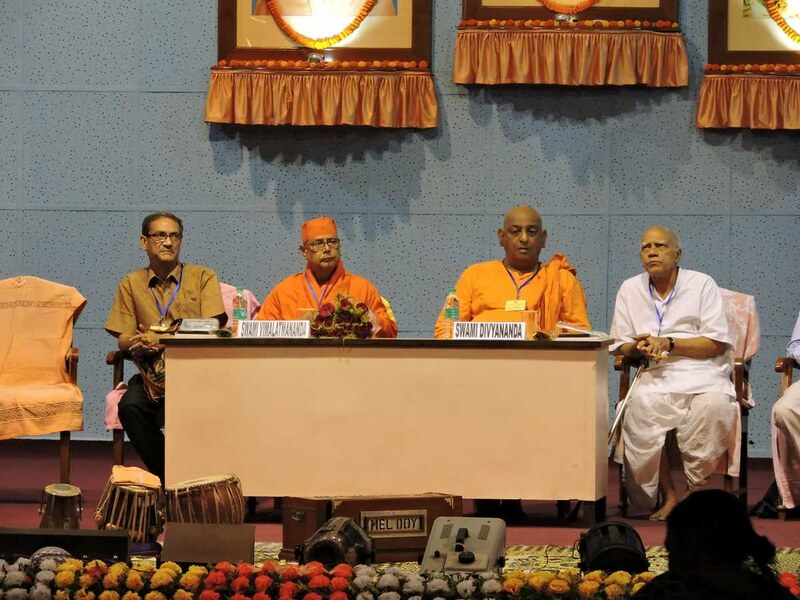 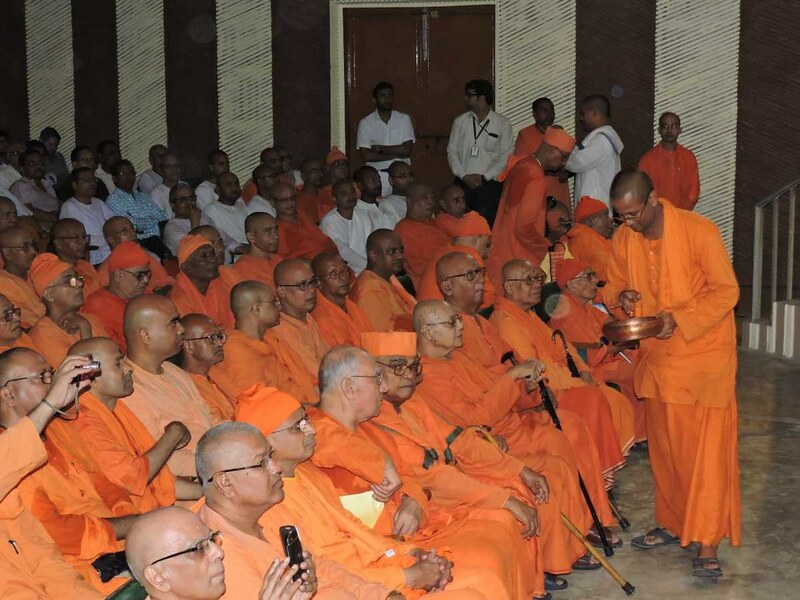 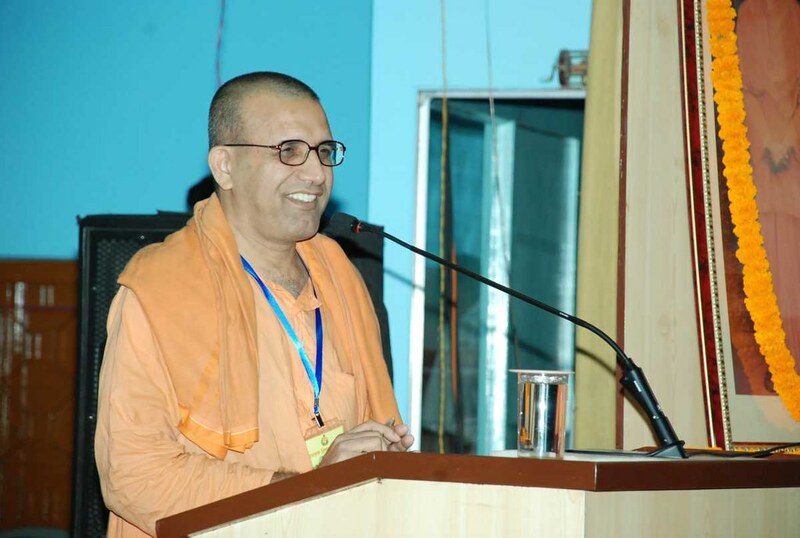 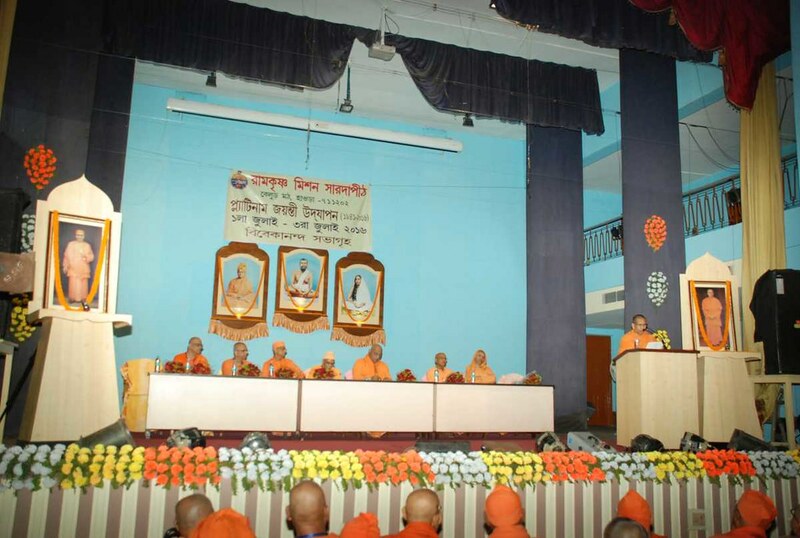 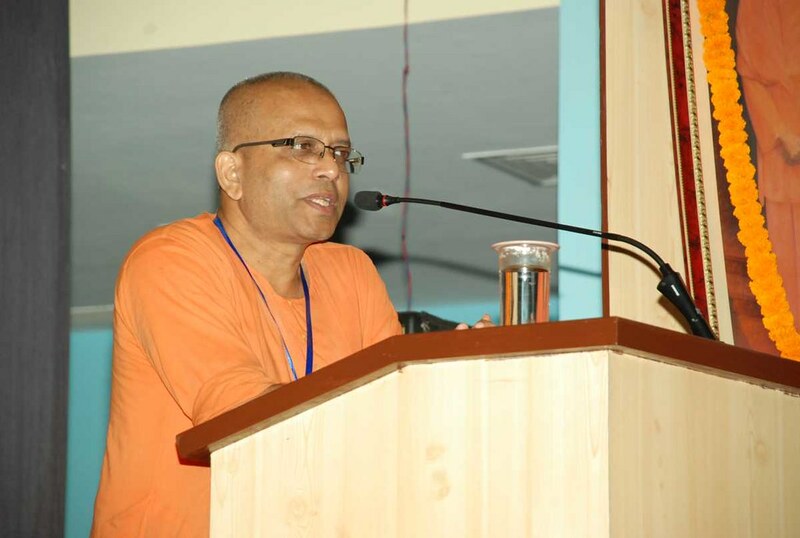 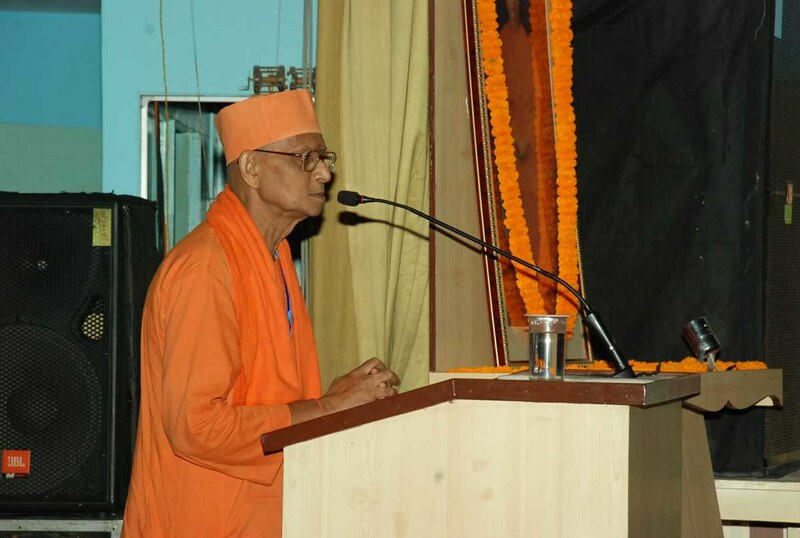 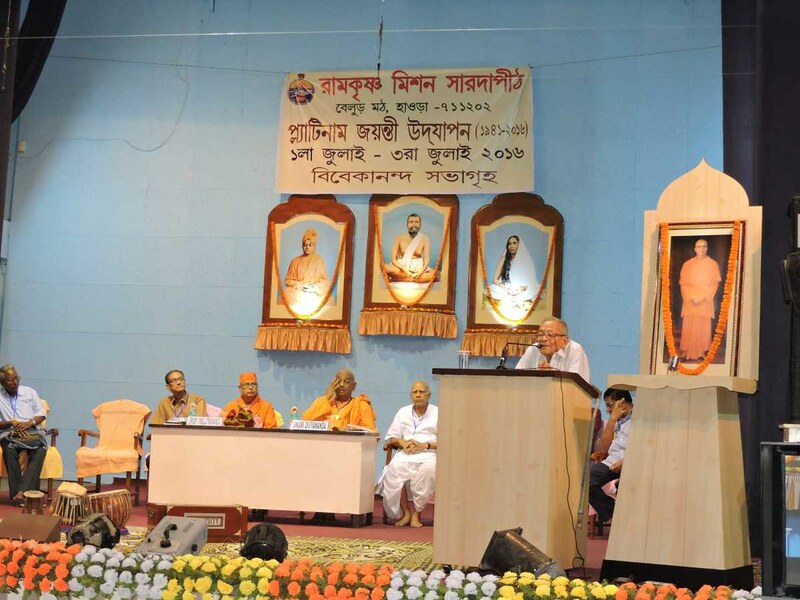 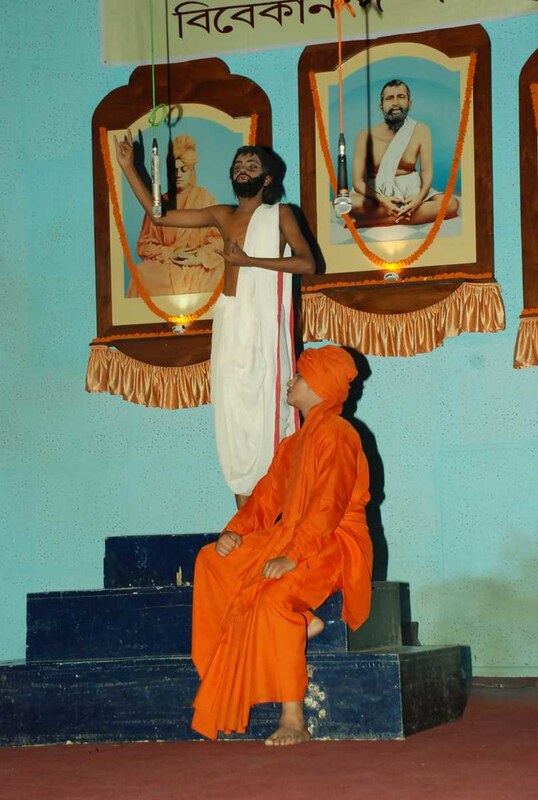 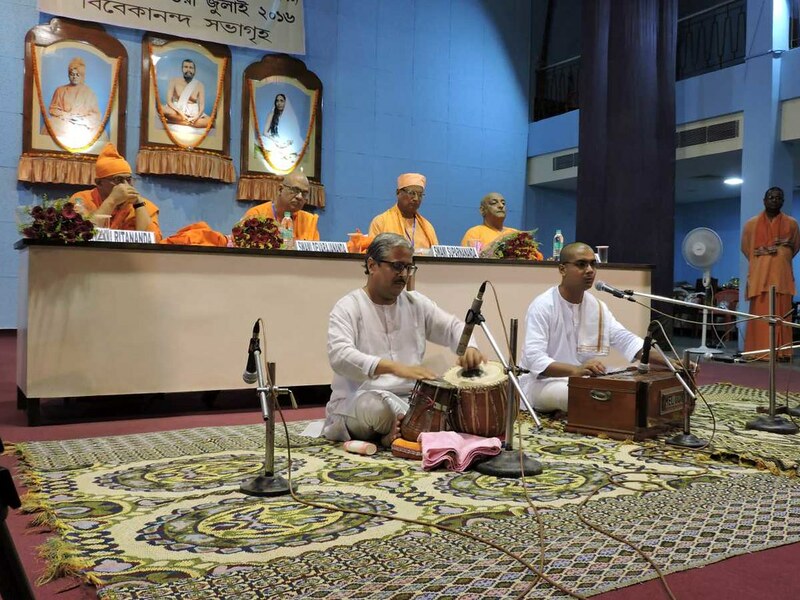 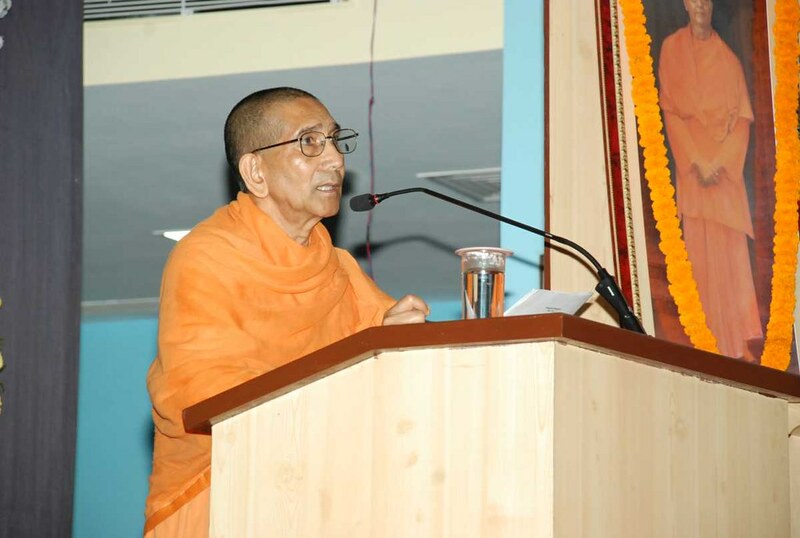 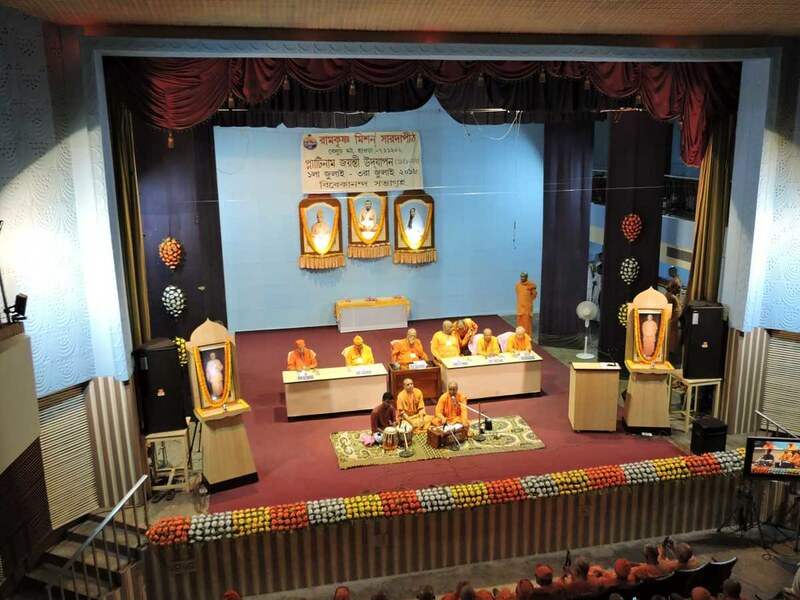 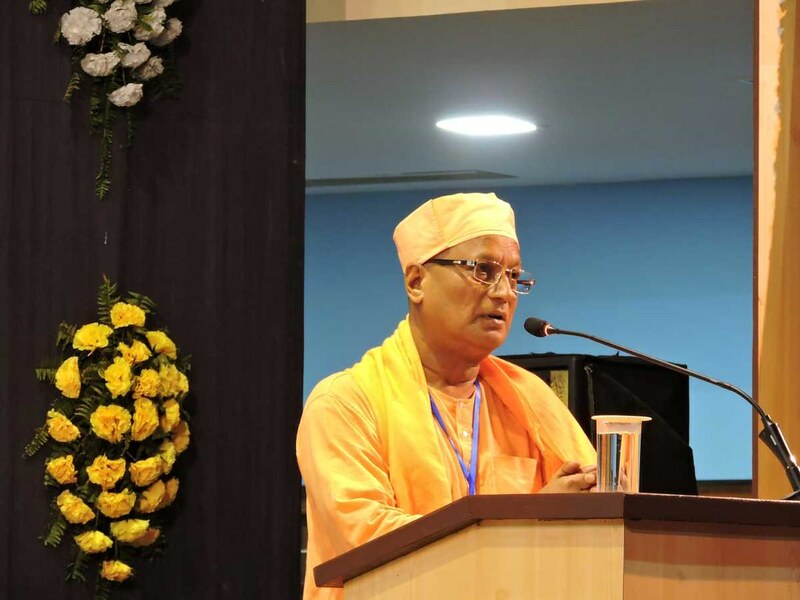 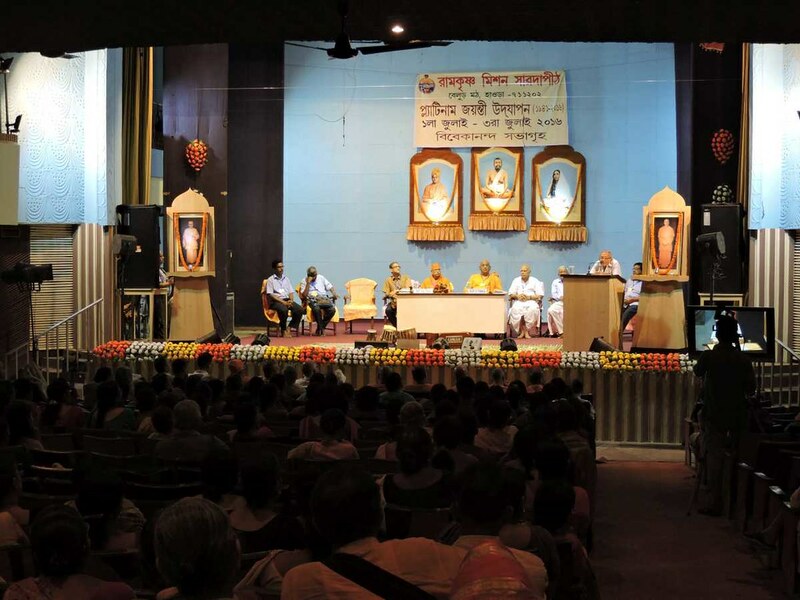 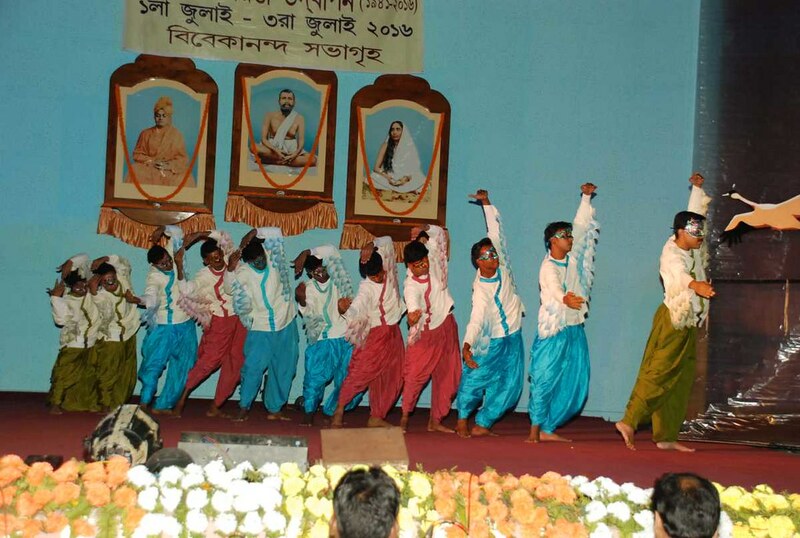 Swami Smarananandaji, Vice-President, Ramakrishna Math and Ramakrishna Mission, presided over the inaugural session. 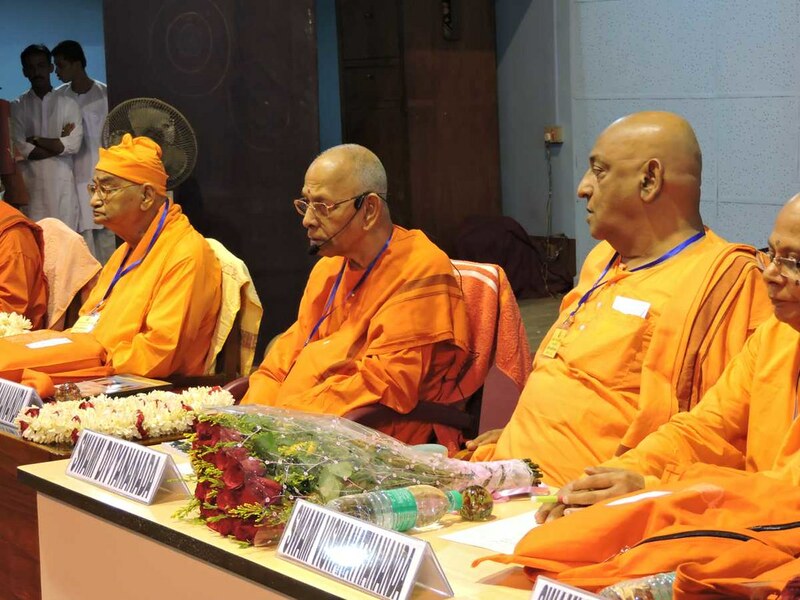 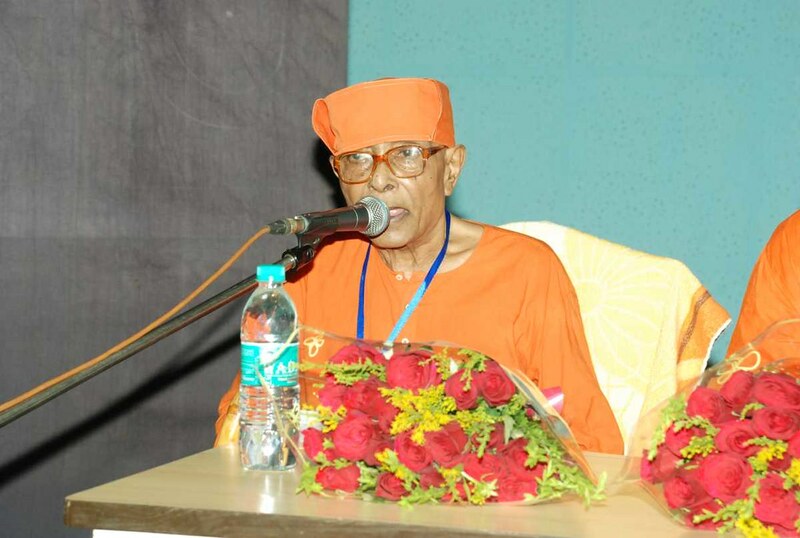 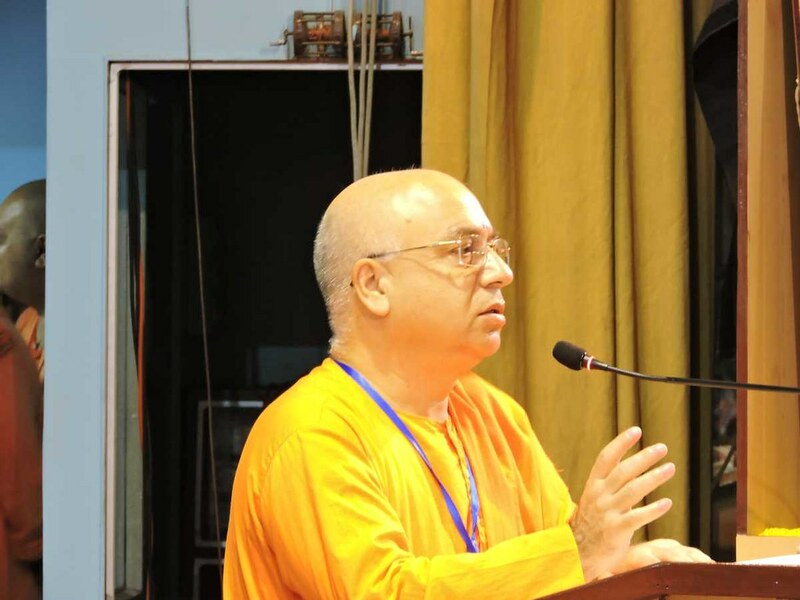 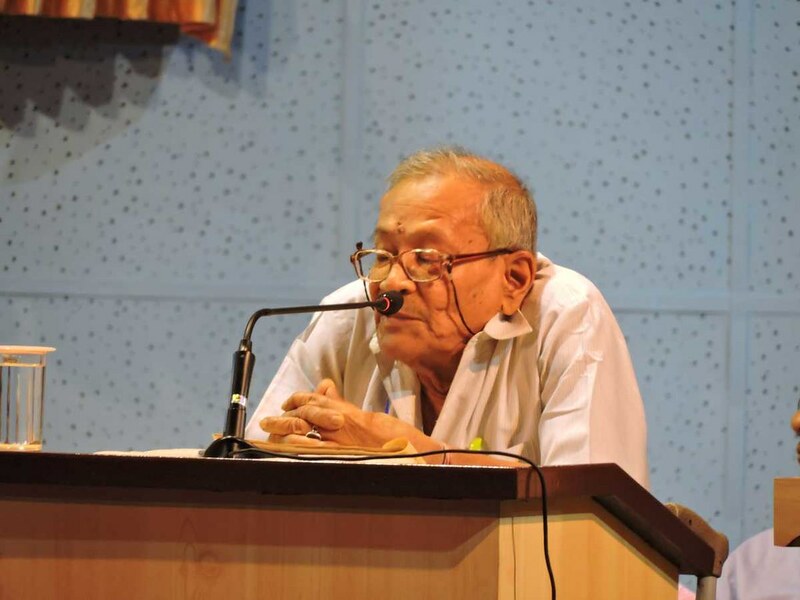 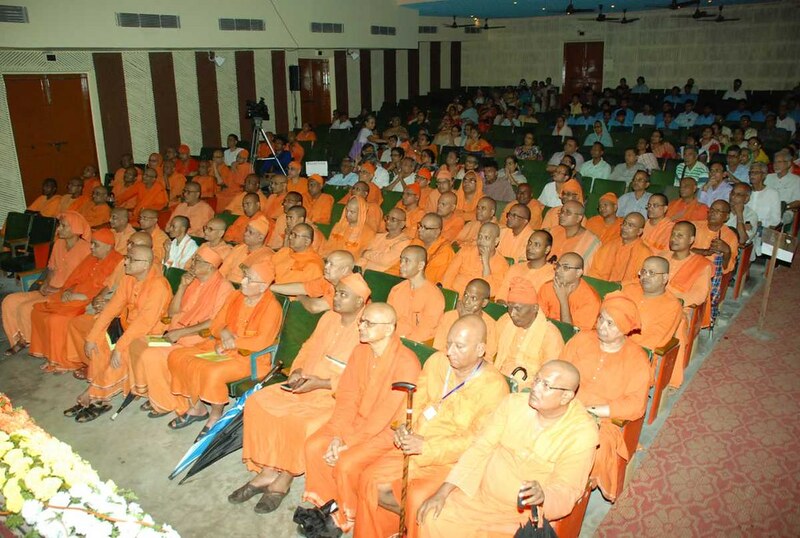 Swami Gautamanandaji and several other monks addressed the different sessions which were attended by a good number of monks and devotees. 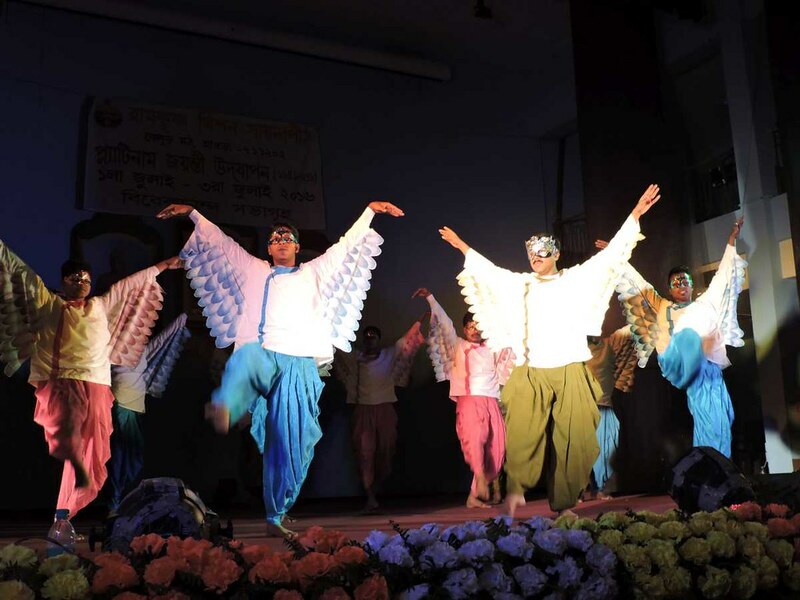 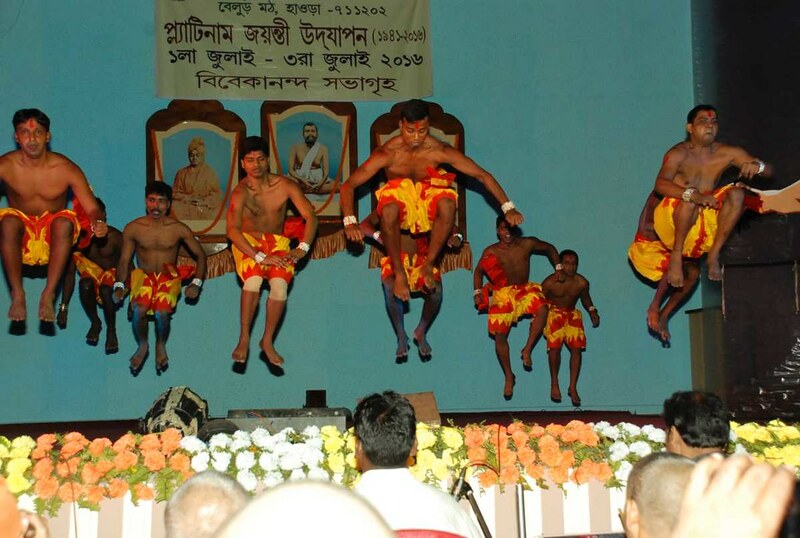 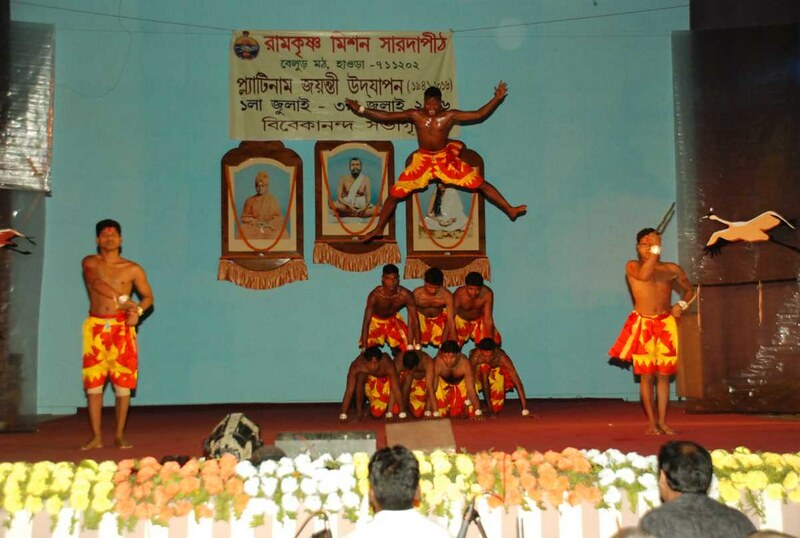 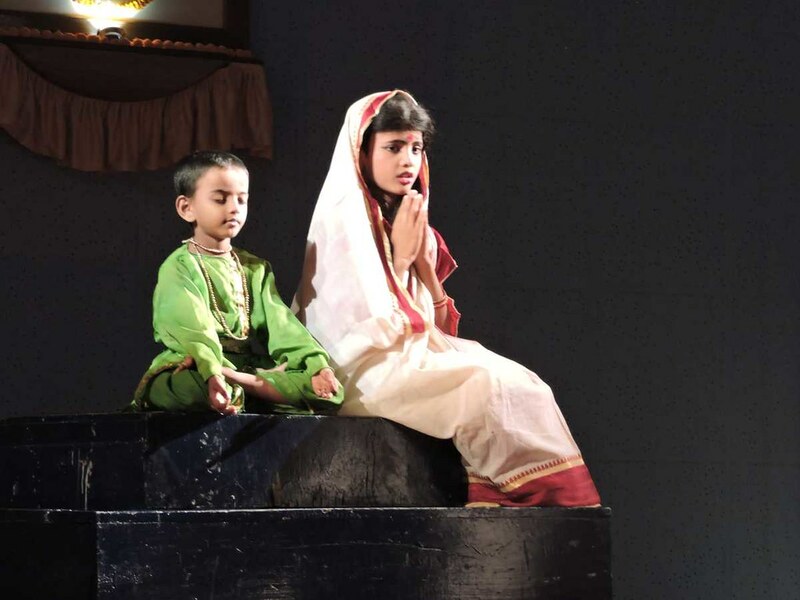 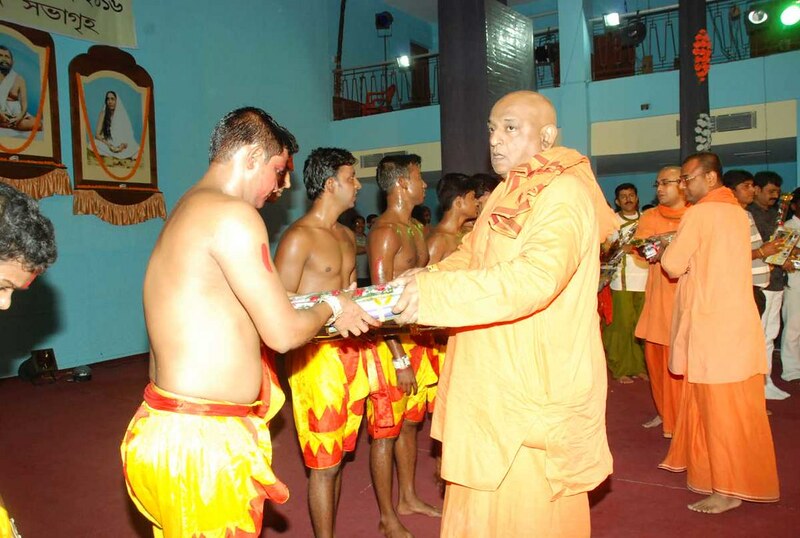 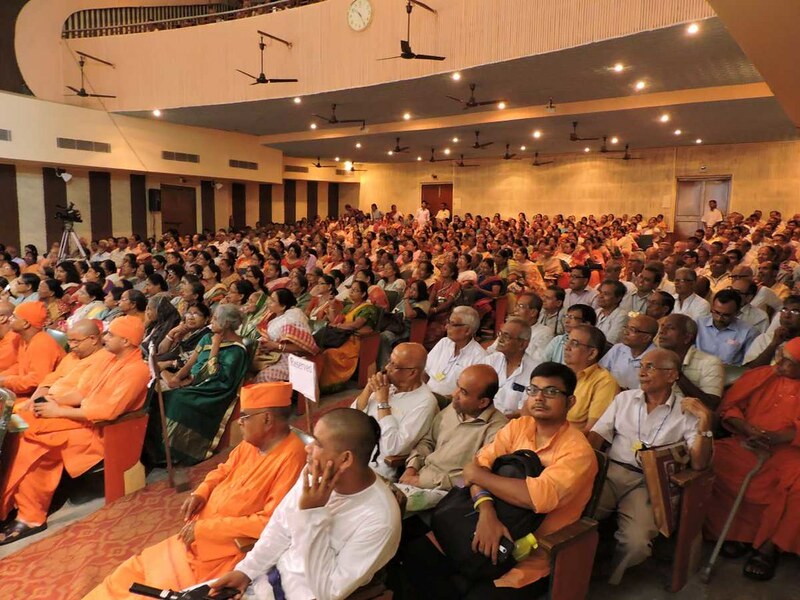 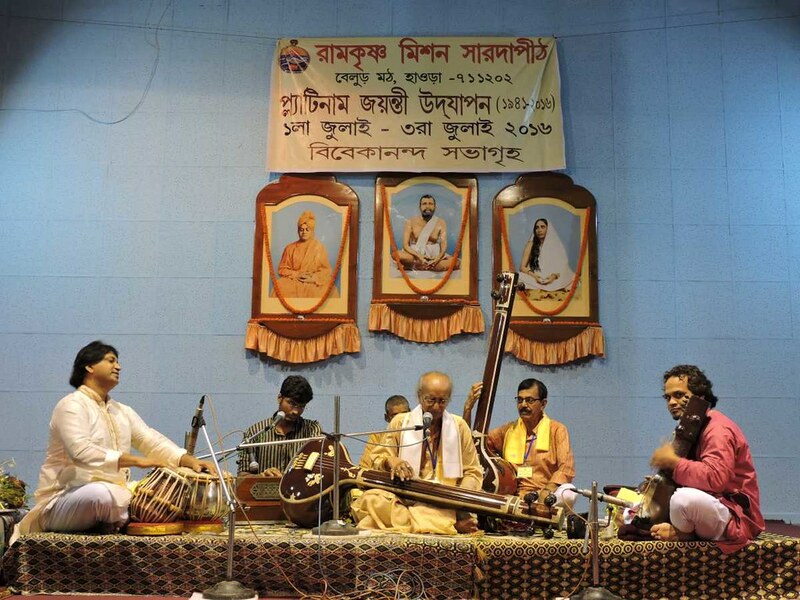 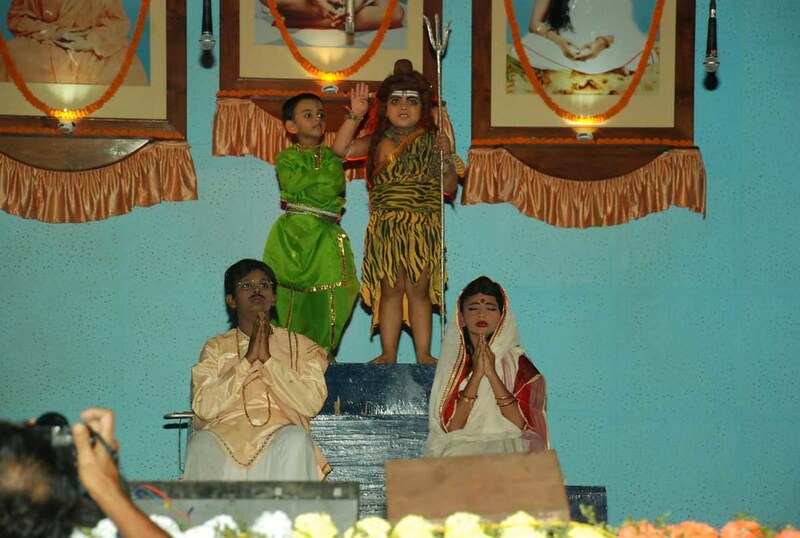 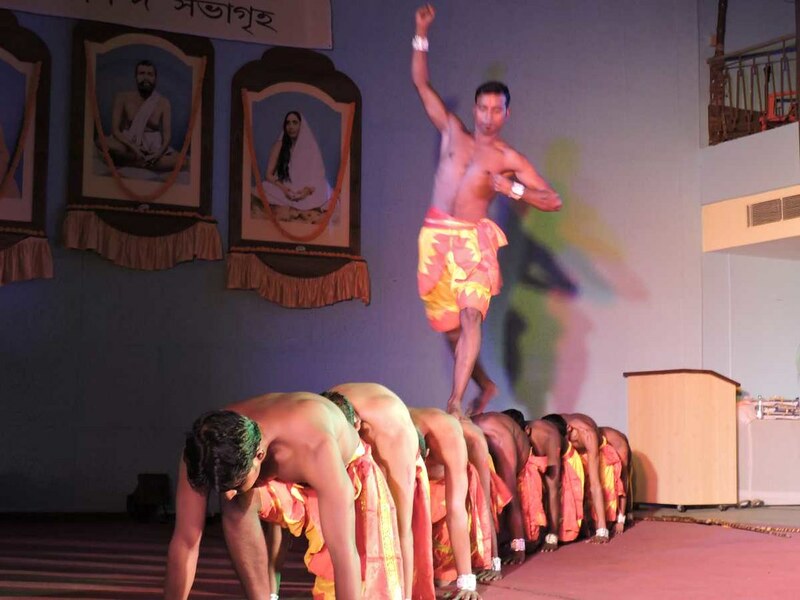 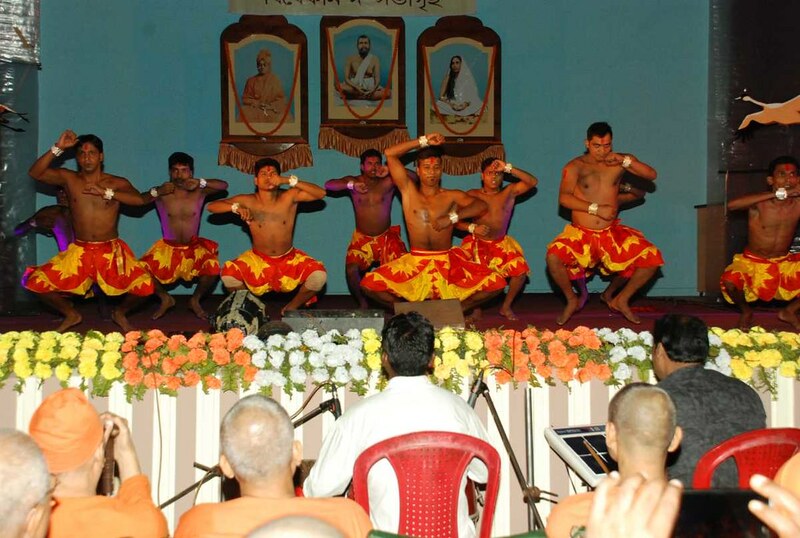 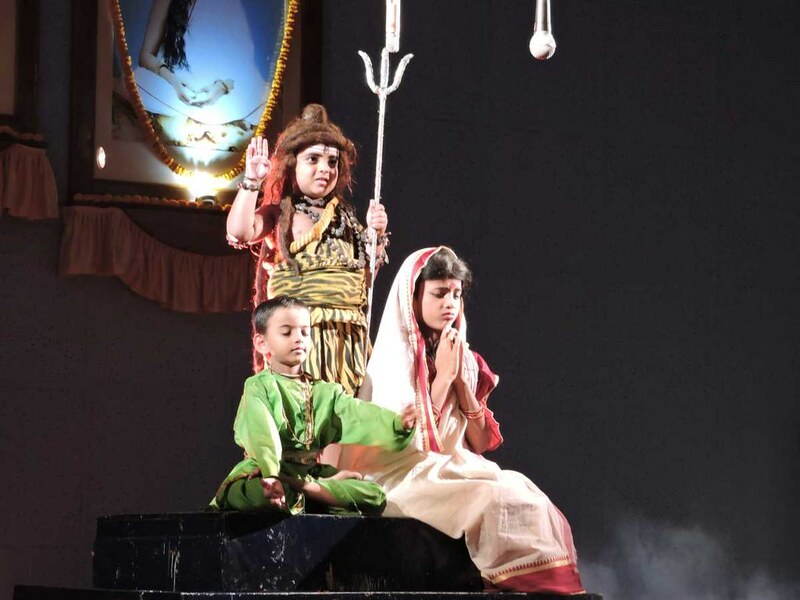 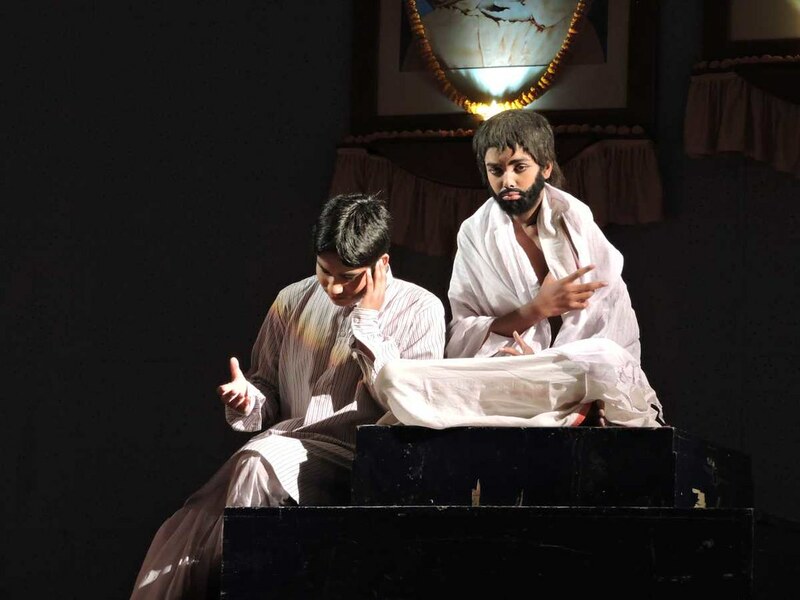 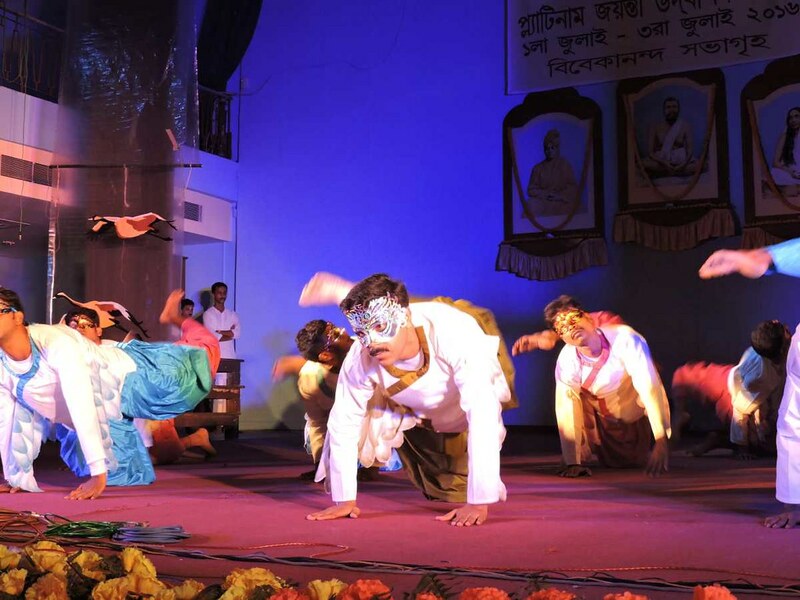 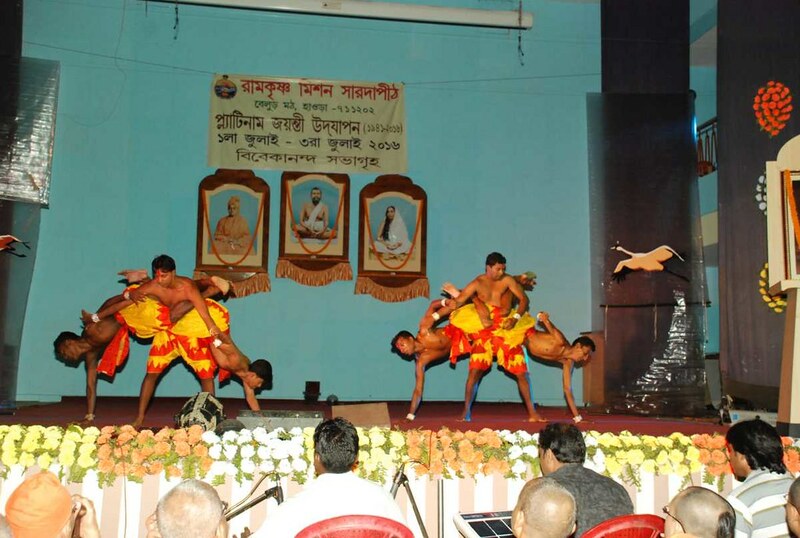 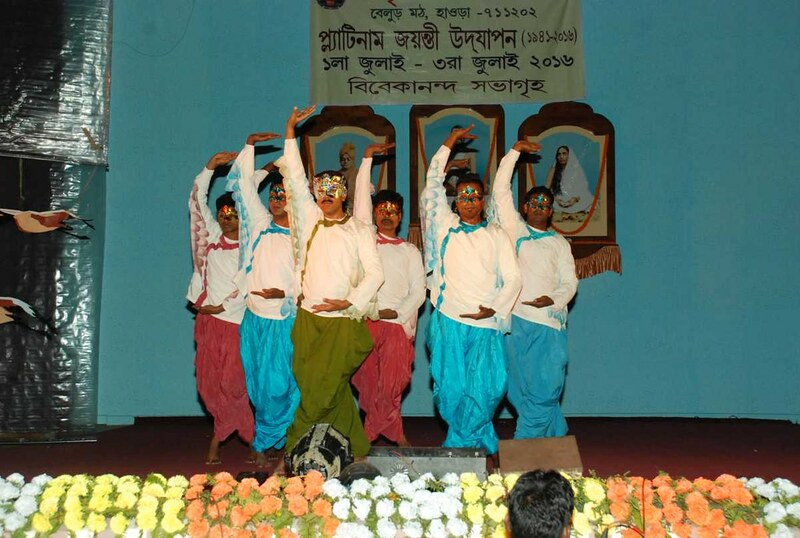 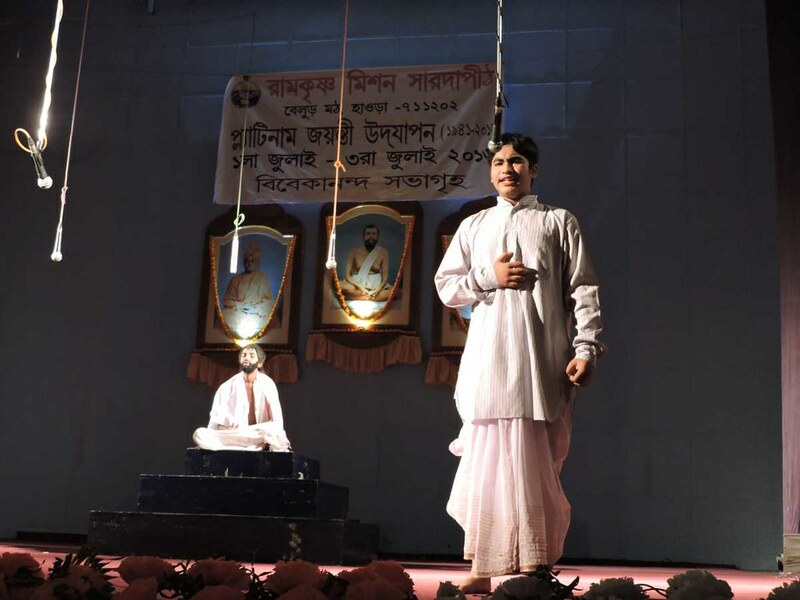 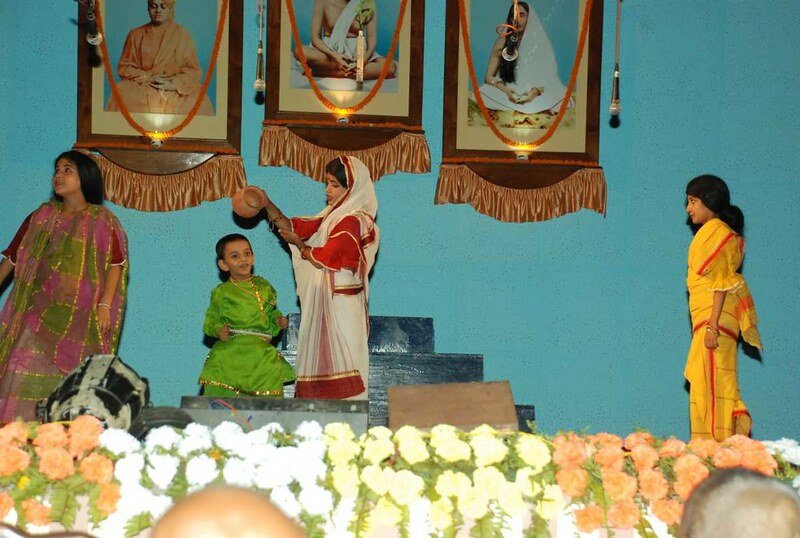 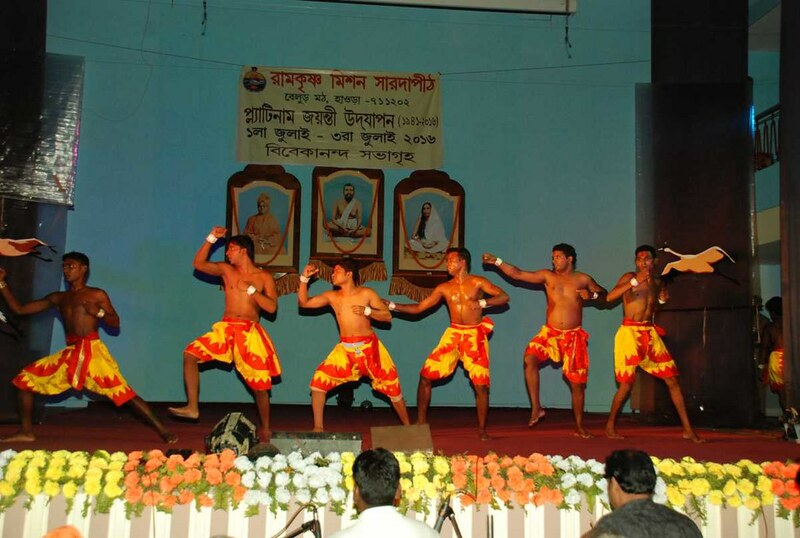 A devotees’ convention, cultural programmes and a documentary show formed a part of the three-day programme.